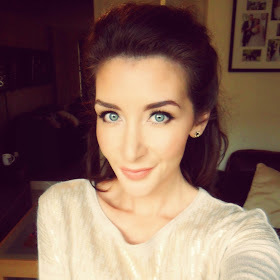 Jemma Beauty: Perfect Winged Eyeliner - Tutorial with video! I recall being about 12 years old when I became interested in watching my mum doing her makeup. I would sneak a couple of items from her makeup bag and try to apply them before school. Those were the days before YouTube tutorials; I remember buying a magazine just so that I could try and copy the eye-makeup from a Revlon advertisement. From that day, I started to wear eyeliner every day and this has continued 17 years on. I know there are many tutorials out there on this topic, but I still get a lot of people asking me how I do my eyeliner flick. I wasn't going to write about picking the right product, as for me, there is no 'wrong' type of eyeliner; the technique remains the same no matter what you're using. However, if you're really struggling with application, my tip would be to use a creamy pencil such as L'Oreal Infallible Eye Liner £5.19. 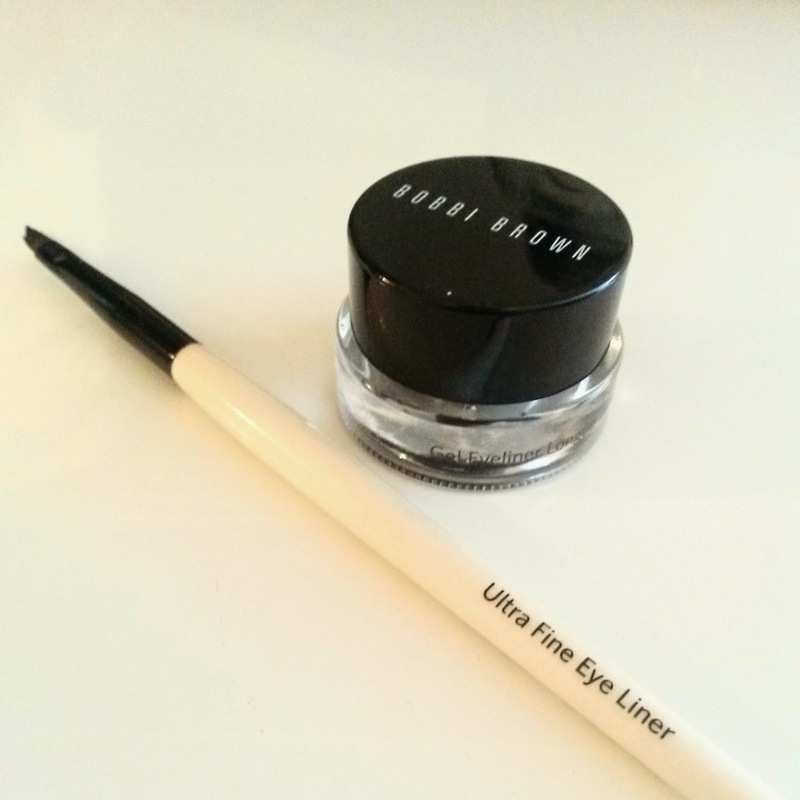 My favourite at the moment, is the Bobbi Brown Long-Wear Gel Liner £18.00, but I tend to use different liners to create different looks. In the early day I would lean on a hard surface for stability and control. I don't do this now, but it might be worth propping up a mirror somewhere that you can rest your elbows. As I mention in the video, this is just one way to create a flick - there are many other ways depending on the look you're after. I picked this method as it's one of the more simple techniques. Enjoy!